Thermal underwear for men can be used for skiing and riding, and even year-round activities depending on the material and weight. We picked the best long underwear that can get the job done keeping your body temperature regulated for anything from a simple dog walk around the block to a week-long winter camping expedition. My favorite base layer as of late goes to a new company called Kora. Developed in the Himalayas, Kora yak wool has been the go-to piece of insulation in the high mountains for a heck of a long time. Kora has a great story behind this wool, it’s harvested by nomad families in the Qinghai Tibet plateau in the Himalayas, talk about stuff you can feel good about wearing. Plus Yak Wool is super soft, doesn’t itch and according to Kora, it’s 66% more breathable and 40% warmer, weight for weight than traditional Merino wool. 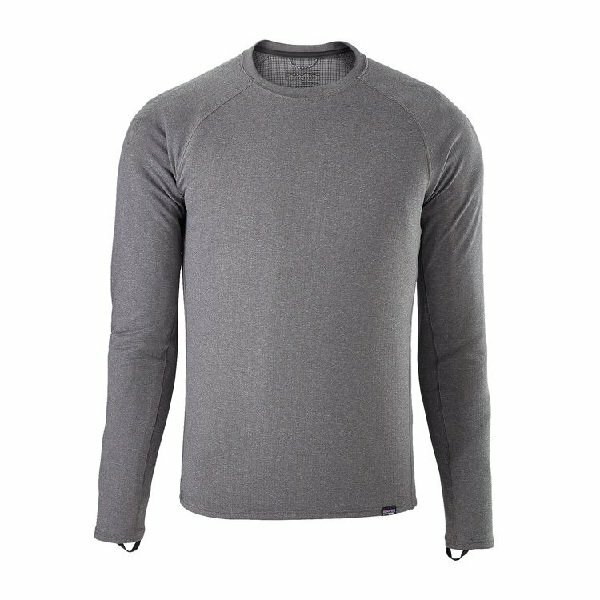 One of the best lightweight base layers on the list comes from Ridge Merino based in Mammoth Lakes, California. What Ridge Merino offers is a lightweight, breathable piece of gear that can be worn throughout the year. This gear was built for skiers and riders by locals in Mammoth. Ridge Merino is the perfect Merino wool base layer for trail running in the spring, hiking early mornings or for spending a long day skiing and snowboarding. The tried and true Patagonia Capline continues to improve year after year. 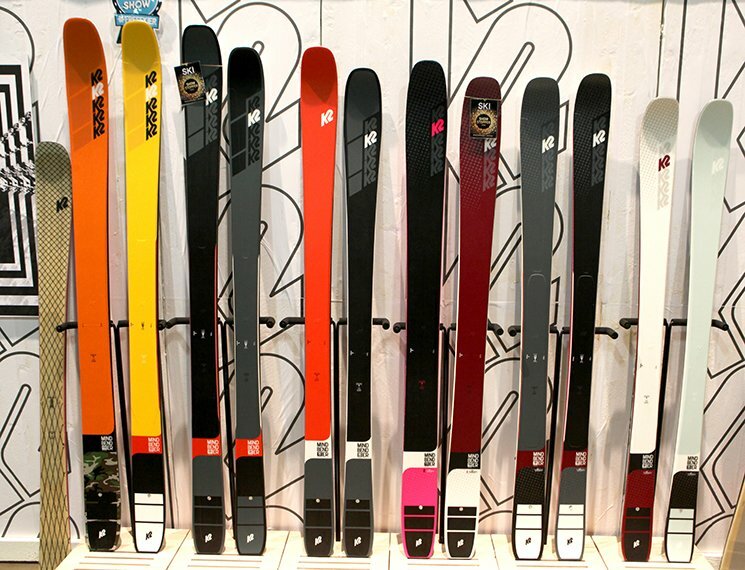 Don’t just think of base layers and thermal underwear for skiing and riding either. Everyone you know should own one of these essential pieces of clothing. What’s great about Patagonia’s Capiline is it works wonders when used as intended as a base layer, yet can double as a nice around the town piece with a great fit that’s not too baggy. Once you experience the temperature regulation that’s offered in Patagonia’s Capilene you may find yourself reaching into your underwear a lot more often. Fabric: Polartec Power Grid 100% polyester (93% recycled) double knit. There is no other base layer on earth like the Airnet from Dahlie. What sets this performance long john apart from the pack is its incredible breathability. 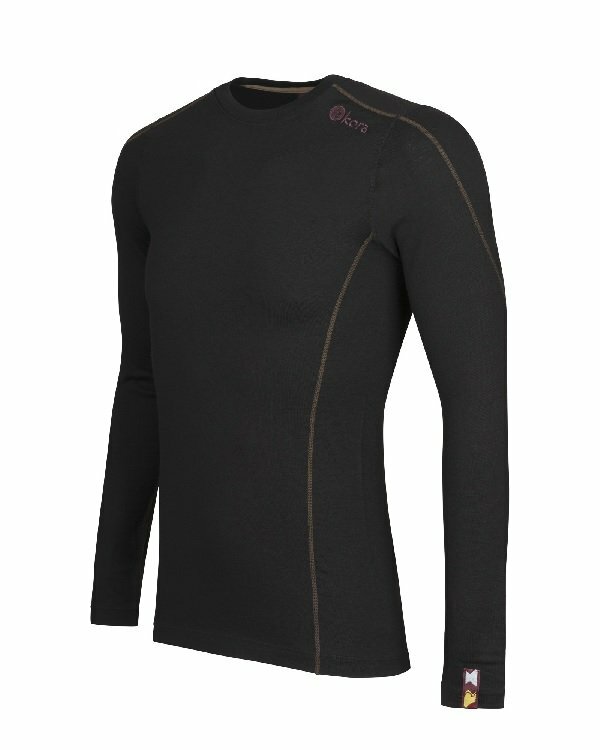 Thanks to the use of mesh backing the DÆHLIE Airnet is possibly the lightest base layer on the market. Where this piece shines is during high output workouts. 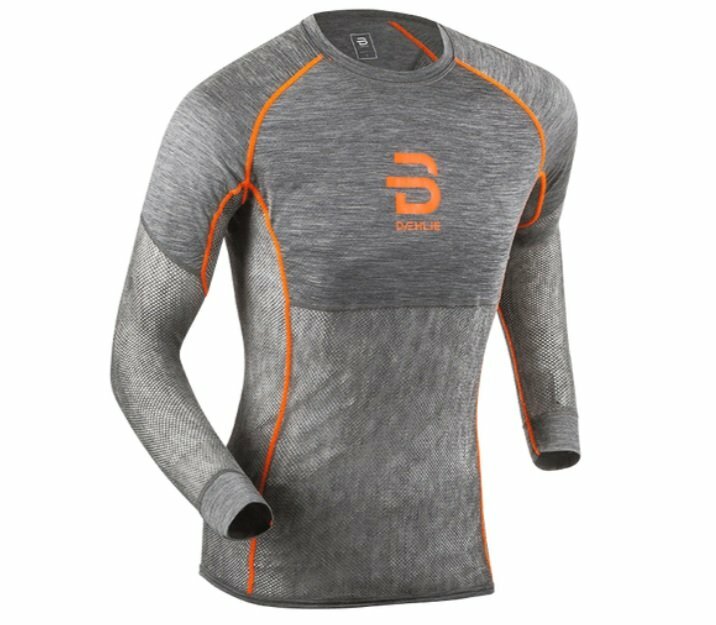 If you like to run with a base layer top or bottom throughout the year then you found you’re new favorite piece of gear for training. The only downside to this piece is it won’t keep you the warmest on super cold days. And the cut is a little more on the European slim side of things. Size up and use the Dahlie Airnet for your next hike, run, cross country ski, bike ride or spring ski tour and you will instantly become a life long fan of this great outerwear company founded by legendary cross country skier Bjørn Dæhlie. Take away some of the fancy features of the Patagonia Capilene and you get your less expensive, fully functional, traditional ski base layer. 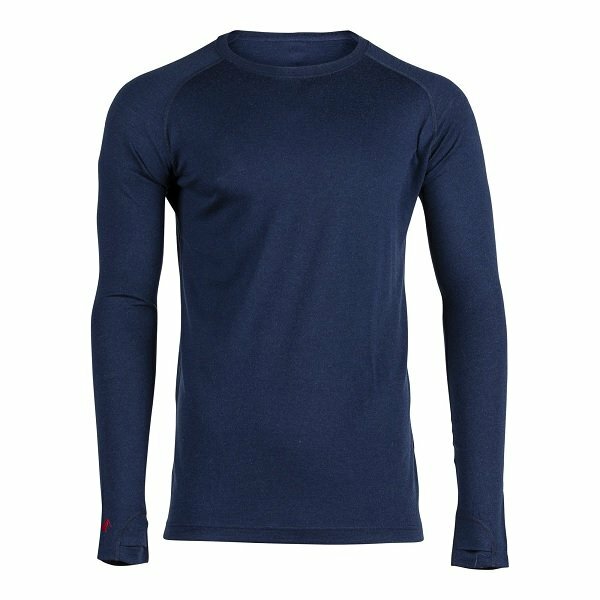 Made of “super-lightweight” and “high-performance Helly Hansen baselayer material, this baselayer will certainly keep you cool on those long tours, with quick dry-technology protecting you from getting too cold at the end of the day. 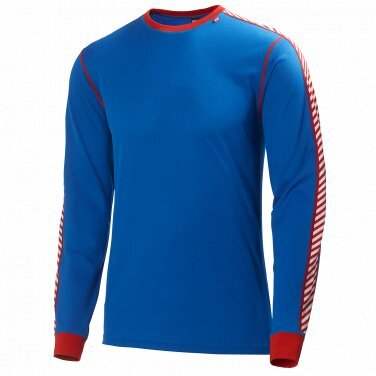 For the fair price of 45 dollars, grab this baselayer which is modestly priced and highly functional. 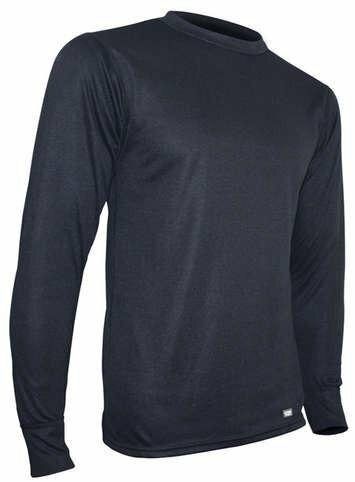 This baselayer can be best used for anything from a solid resort pow day to your everyday outdoor activities off the snow such as running, hiking, biking. And camping. Here we have, in my opinion, the most bang for your buck. With the turtle neck for extra protection, zip neck for better temperature control, and versatility to be used for anything from a day on the resort to a multi-day trip, this piece is worth your money. If you can only afford one, fair-priced base layer, this is the one to go with. 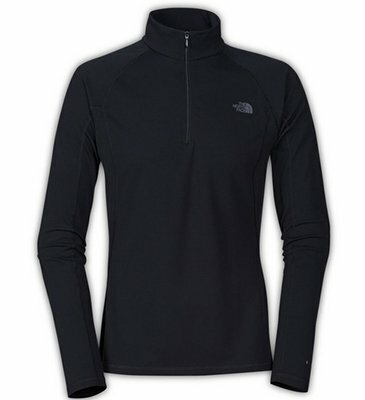 It may not have the bells and whistles of some of the other brands, but the North Face Long-Sleeve Zip Neck can take you on all different types of outdoor activities for multiple days, for a good price. While style certainly is not the name of the game regarding base layers, Burton has found a way to make their’ attractive every year with fresh designs and unique styles. 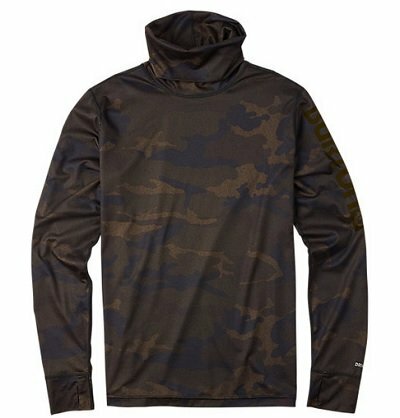 The midweight long neck is just that coming in camo, rasta, and multiple other colorways, this top can have you feeling comfortable and warm on the hill while also looking good off the hill. This base layer is not without its special features as well. The thumb holes in the sleeves along with a built-in neckwarmer help make Burton’s piece a stylish and versatile piece of clothing. Burton designed a well priced, functional, and relatively stylish base-layer. This quick-drying fabric stretches for comfort and breathes so that during any activity, you can stay dry with Scent Prevent™ Anti-microbial technology. With the added neck length the Burton Midweight is one of the better base layers for snowboarding from a legacy snowboard brand. Polarmax is celebrating 25 years of innovative technical base layer apparel. Made in the USA with a low carbon footprint Polarmax offers technical base layers that can be used 365 days a year. Constructed out of 96% TransDRY cotton, a revolutionary moisture-wicking material, and 4% spandex that combining together for a comfortable fit that is quick drying and breathable. Comfortable, flat seems to keep this breathable fabric close to your skin, so Polarmax fits easily and comfortably under any clothing. Designed sustainability, all Polarmax packaging makes it easier than ever to re-use. The durable plastic bags, (and even Polarmax mid-weight double base layers) are made with recycled scrap. But you’d never know it! Polarmax is truly a green company, I was pleased to see 1/2 of the packing I have received was recycled with a note that read “As part of out continuing green initiatives, POLARMAX re-uses obsolete packing in our overall recycling effort”. Along with the recycled paper the company uses soy ink and comes in a resealable package. Polarmax technical base layers focus on “next to skin” comfort that combines only the finest in innovative textile chemistry and fabric development. After you get all sweaty not to worry as Polarmax underwear features Acclimate fresh anti-microbial protection that will keep the stink on the other guys and off you. Comfortable flat seams that sit next to the skin make wearing Polarmax under bike jersey or running pants a breeze, no more rashes! !